What is Makjang? Let’s define the #Makjang Genre! Hello! This is Prof. Akia Talking here to talk about term “Makjang”show. The word “Makjang” is a rather interesting word. I am a Korean and I had not heard of the term “Makjang” drama up until about 5 or 6 years ago. Even then, I had no idea what the exact definition of that meant. Even now, there is no clear definition for the word since Koreans are terrible with definition as no one really uses words accurately. Currently, people just seem to call dramas they dislike “Makjang” dramas. However, my thesis here is that “Makjang” dramas are something more specific. I view them as a weird off shoot of the “Korean family” drama genre. More accurately a satire of the “Korean family” drama genre! When was the term “Makjang” dramas first used? I am not sure but some say that it was during the airing of “The First Wives Club / The Good Old Wives' Club” (2007). My source is Wikipedia so it is not a confirmed source. 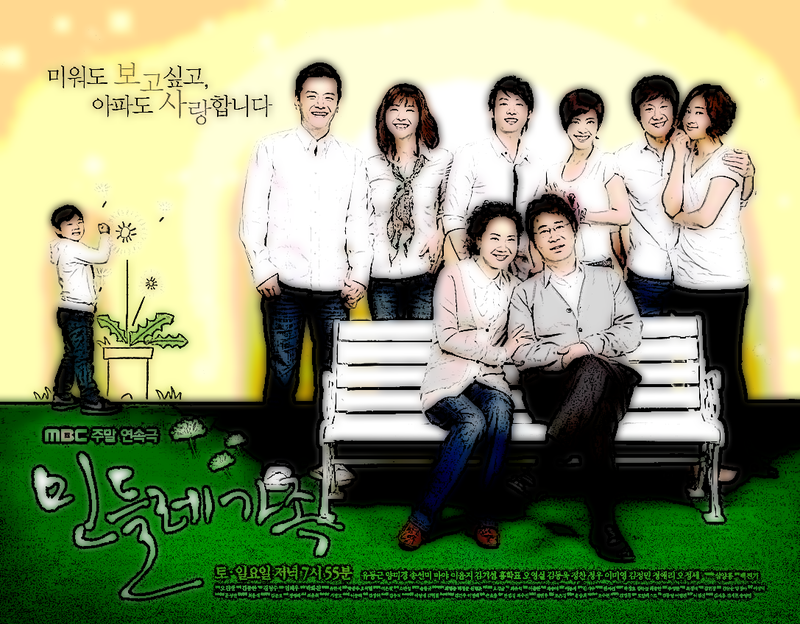 This show starred Kim Hye-Sun , Oh Hyun-Kyung , Son Hyun-Joo, Kim Hae-Sook, Oh Dae-Gyu. I have not seen it so I cannot say more than it was a family drama. So, what is the definition of a “Makjang” show? I am not clear where they got it from. It does seem like a translation of certain definitions I have seen on some Korean wiki sites. However, to be frank, the definition is so broad that it could be applied to most Korean dramas. So, does “Makjang” dramas equal Korean dramas? Merriam-webster.com says that it is “a serial drama performed originally on a daytime radio or television program and chiefly characterized by tangled interpersonal situations and melodramatic or sentimental treatment”. You can see that there is a lot of overlap between the definition of “Makjang” and “Soap opera”. However, I think that this is more of an issue with how “Soap opera” was translated as a word since it is more than likely that the original definition of “Makjang” was a loose translation of the word “Soap opera” anyway. This does not make the two the same thing. Before going further, let’s examine the Korean word of “Makjang”. I mean not as a genre term but just as a Korean word. “Makjang”comes from the word indicating the end of a mining tunnel. It means a dark dirty and dangerous place where no one of any substance should be. When used as a verb, it means acting without any class, civility or the strappings of politeness. In other words, you could say it is being shameless! Have you seen the Showtime’s show “Shameless” (2011-) starring Emmy Rossum? That family is a “Makjang” family. This train of thought led me to the “Jerry Springer Show” (1991-2012). In the context of America, “Makjang” could be equated to the word “White Trash”. And I specifically mean “White” Trash rather than “equal opportunity” trash. There is something very similar in terms of the reaction one gets from viewing both the “Jerry Springer Show” (1991-2012) and a “Makjang” Korean drama. If you are too young to know or did not care about the “Jerry Springer Show” (1991-2012), it originally started out as a serious talk show covering various topics about the American life. It was only after a revamp that we got the show it ended up being. In other words, a "freak show" where mostly white trash came on TV to get their 15 minutes of fame! What was additionally interesting is that “Jerry Springer” used to do these end of show monologue that had thoughtful tones that totally did not match the "freak show" that it followed. This is where you really get what “Jerry Springer Show” (1991-2012) was really about. It was a satire of the American life done with actual people! It was turning what was viewed as serious up on its head. This sense of satirizing something that everyone else views seriously is what I also have with “Makjang” shows. 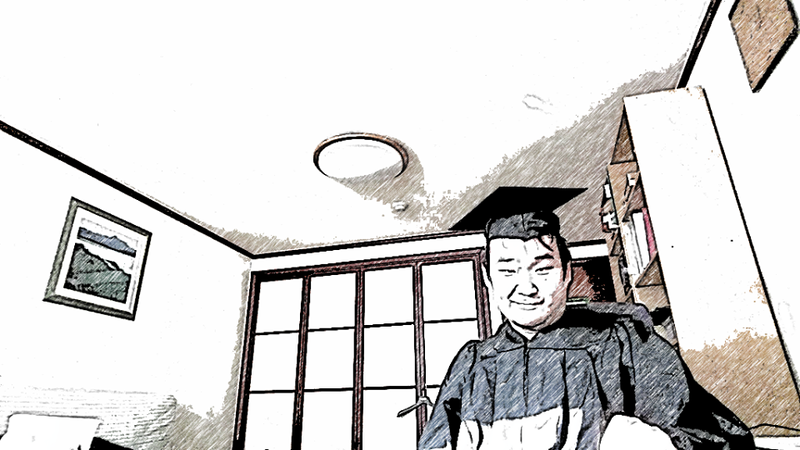 By introducing the ridiculous and absurd events into the show and then capping the show with a “happy” ending, the Korean “Makjang” shows can be seen as satirizing Korean dramas as a whole. However, the fact that I cannot think of a Korean drama that was not a family drama going full “Makjang” indicates a lot. Just having one or two outrageous scenes do not count. The Korean “family” drama genre is a genre with a lot of tradition but, at the same time, it is actually very shallow in depth. There are very few subjects being dealt in the genre and even these few subjects are only explored in a superficial manner. This is rather frustrating as a writer since how many times can you write the same shallow stuff over and over again. Exaggeration and ridicule are words that go well with “Makjang” shows. While it is debatable that the purpose of “Makjang” shows are to “expose and criticize”, it ends up exposing and criticizing the Korean “family” drama genre. In addition, there is the humor! “Makjang” shows are not humorous! You may say this. However, just think…. You may not me outright laughing but you are very amused. You are not watching because you are intellectually stimulated or there is a lot of action or there is a lot of sadness or romance. Then what is left? Also, “Makjang” shows use a lot of the mechanics or comedies. In a well-made “Makjang” show, every single character and their subplots are designed to explode and create havoc thought the show so that you are never without chaos. We call it “laying out land mines!” This is the same way jokes are used in comedies. Thank you for reading the editorial! Please list what you consider a makjang show in the comments! "Temptation Wife" comes to mind. I was HOOKED & watched all of the episodes. Now I know it was "makjang". Good article! Now I got a better sense of the word. I just watched My Happy Home/Home Sweet Home and I couldn't stop watching. It took itself so seriously, but it was extremely makjang! I am surprised how much I liked it. And so was The Greatest Marriage. It had lots of humor, then back to screaming and crying, but the situations were (I hope) entirely exaggerated and there was a tacked on, nonsensical happy ending.